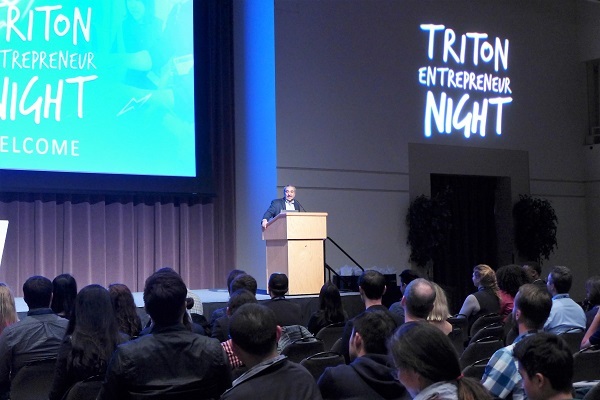 UC San Diego is well known as an incubator of ideas, innovation and invention, and that creativity was on full display at the third annual Triton Entrepreneur Night at UC San Diego. 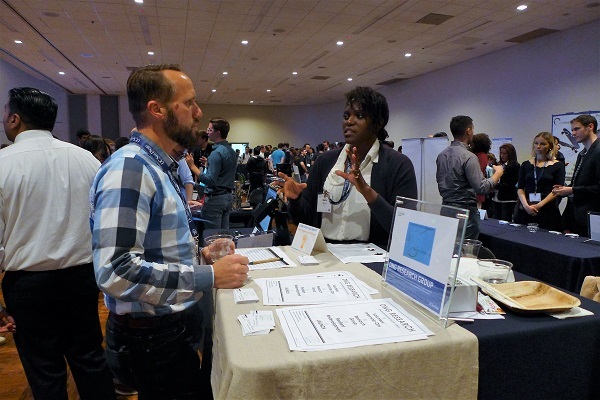 The event highlighted dozens of student startups and social innovators through team pitches, demos and exhibits. 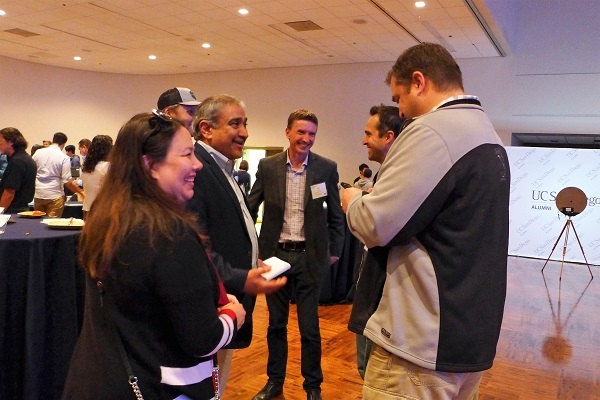 Hosted by The Basement and UC San Diego Office of Commercialization and Innovation, Triton Entrepreneur Night brings together student-entrepreneurs, alumni and industry professionals to nurture the unique start-up ecosystem at UC San Diego. At the event, Chancellor Khosla talked about how entrepreneurship is part of our campus DNA. He congratulated the student-entrepreneurs and said he looks forward to seeing how their accomplishments will transform our world.